Paperback, 5.5 x 9 in. / 648 pgs / 55 color. Edited by Jarrett Earnest, Lucas Zwirner. Introduction and portraits by Phong Bui. Since 2000, The Brooklyn Rail has been a platform for artists, academics, critics, poets and writers in New York and abroad. 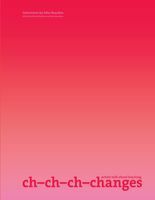 The monthly journal’s continued appeal is due in large part to its diverse contributors, many of whom bring contrasting and often unexpected opinions to conversations about art and aesthetics. 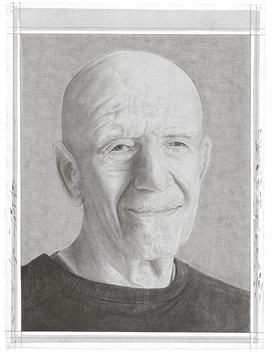 No other publication devotes as much space to the artist’s voice, allowing ideas to unfold and idiosyncrasies to emerge through open discussion. Since its inception, cofounder and artistic director Phong Bui and the Rail’s contributors have interviewed over 400 artists for The Brooklyn Rail. 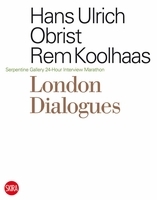 This volume brings together for the first time a selection of sixty of the most influential and seminal interviews with artists ranging from Richard Serra and Brice Marden, to Alex Da Corte and House of Ladosha. 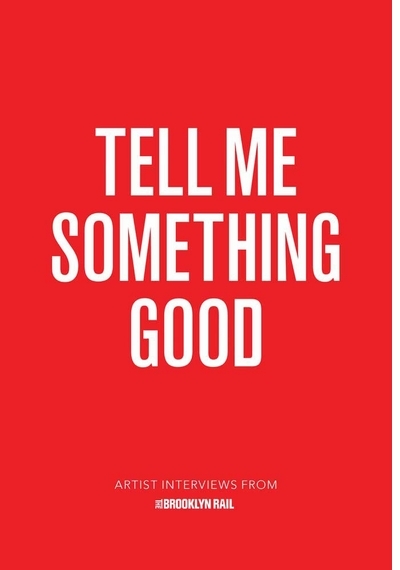 While each interview is important in its own right, offering a perspective on the life and work of a specific artist, collectively they tell the story of a journal that has grown during one of the more diverse and surprising periods in visual art. 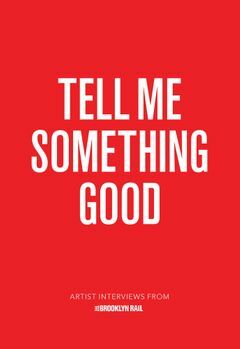 Monday, November 13 from 7-8PM, the Strand presents a panel and signing in celebration of Tell Me Something Good: Artist Interviews from The Brooklyn Rail, published by David Zwirner Books. Brooklyn Rail publisher Phong Bui will appear in conversation with Jonas Mekas, Shirin Neshat, Shahzia Sikander and Jack Whitten, moderated by Lucas Zwirner. Book signing to follow. Tuesday, September 26 at 7 pm, 192 Books and David Zwirner Books present the launch of Tell Me Something Good: Artist Interviews from The Brooklyn Rail. Join us for a conversation between Brooklyn Rail publisher Phong Bui and artist Chris Martin, moderated by Lucas Zwirner. FORMAT: Pbk, 5.5 x 9 in. / 648 pgs / 55 color.